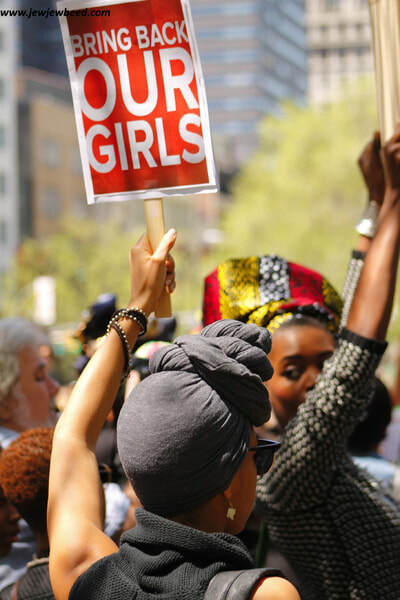 ​Bring Our Girls Home! 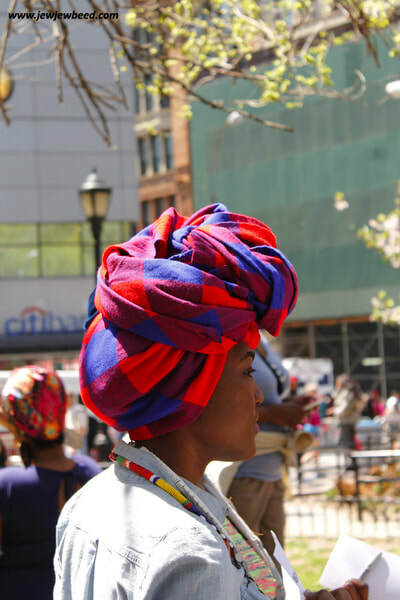 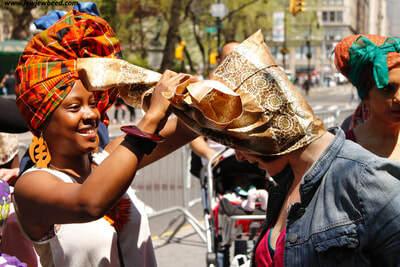 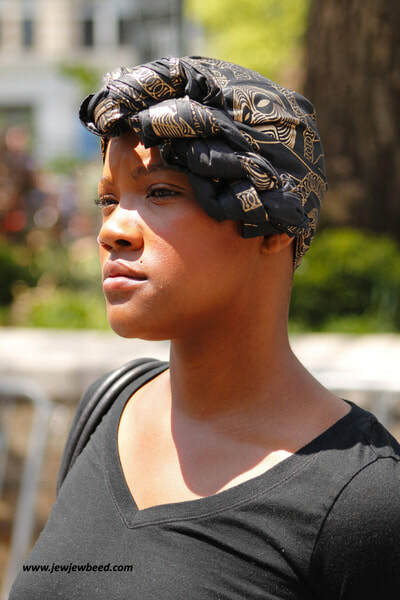 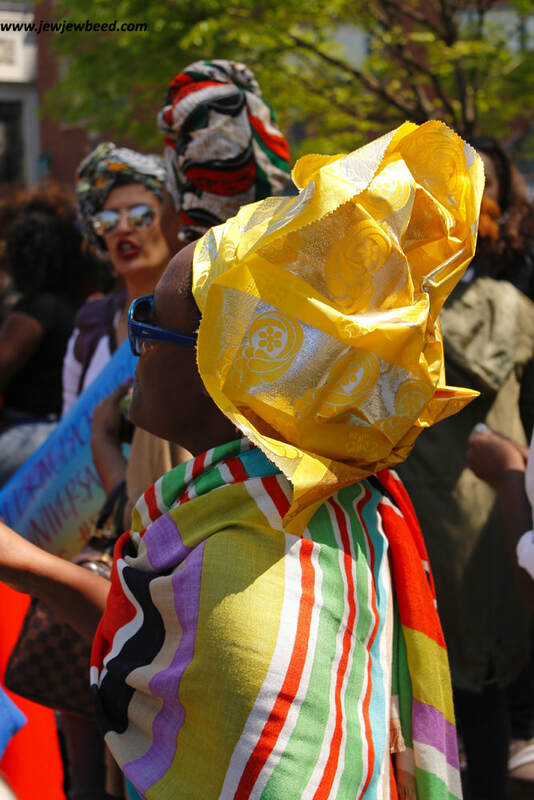 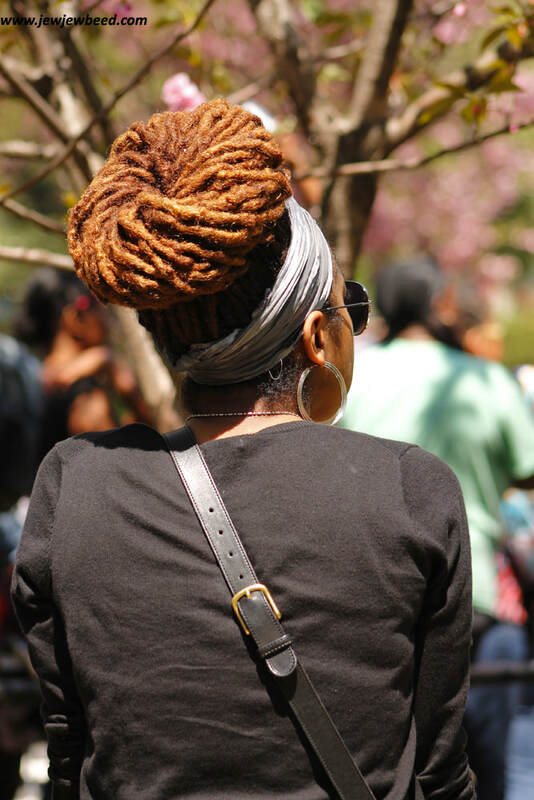 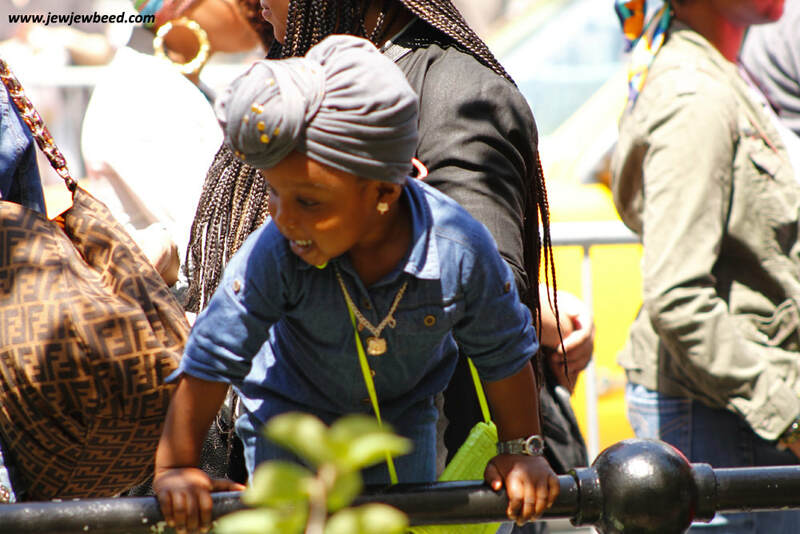 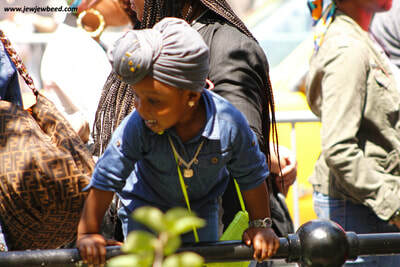 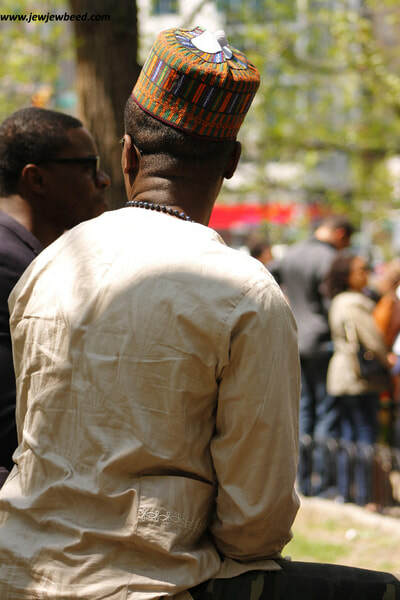 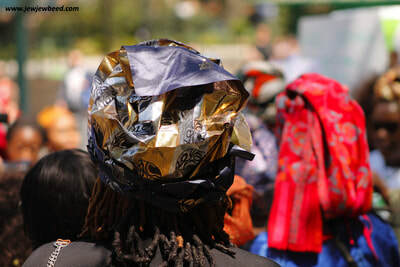 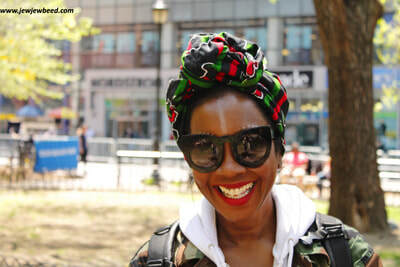 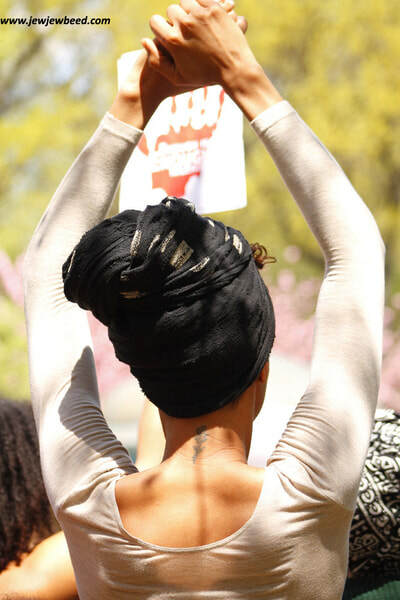 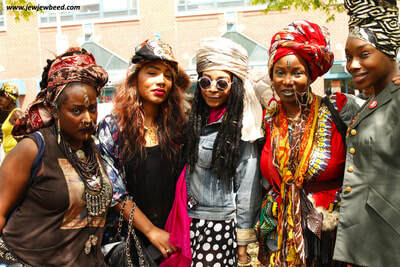 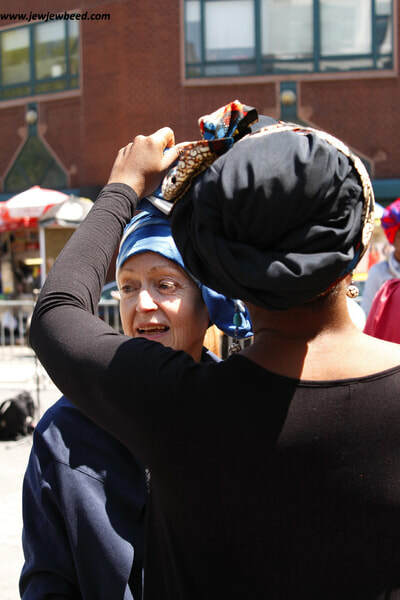 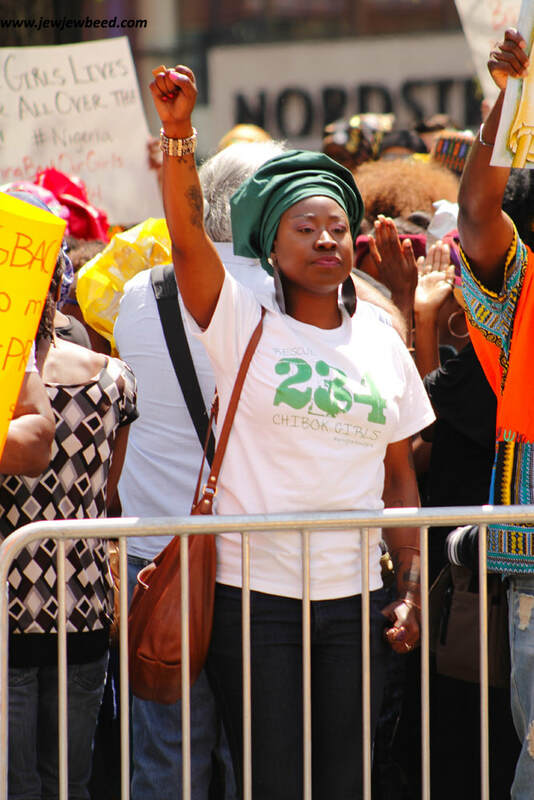 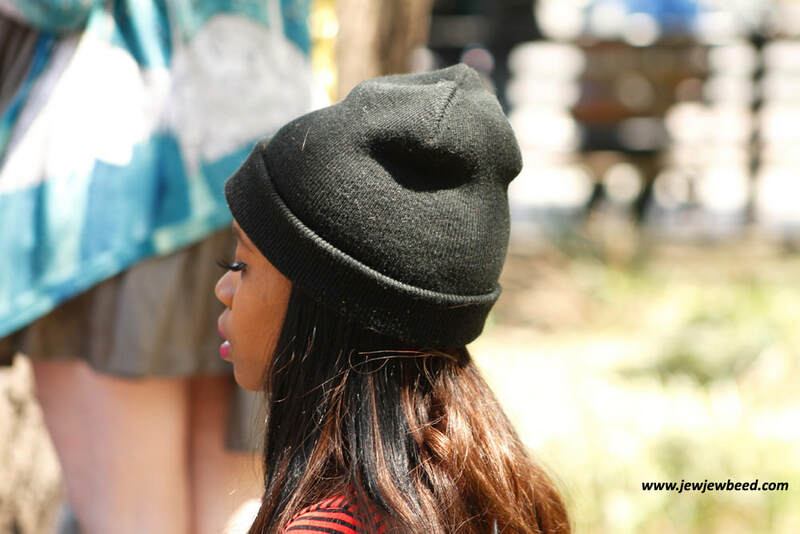 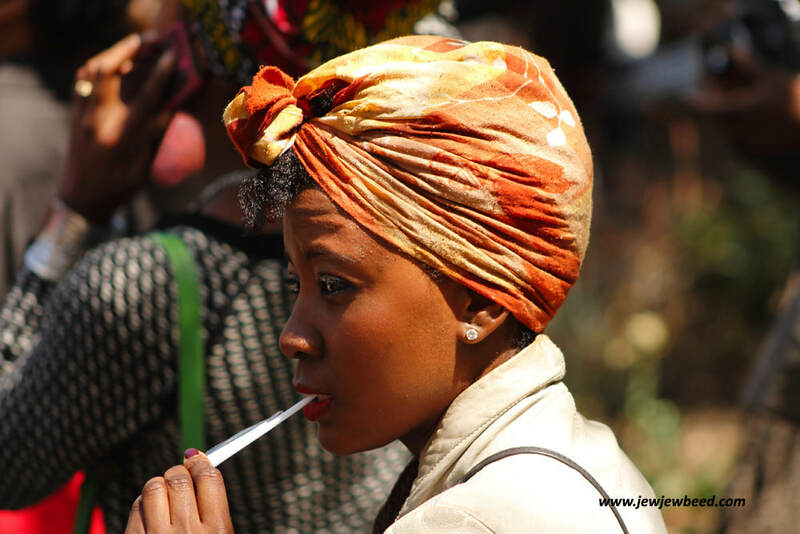 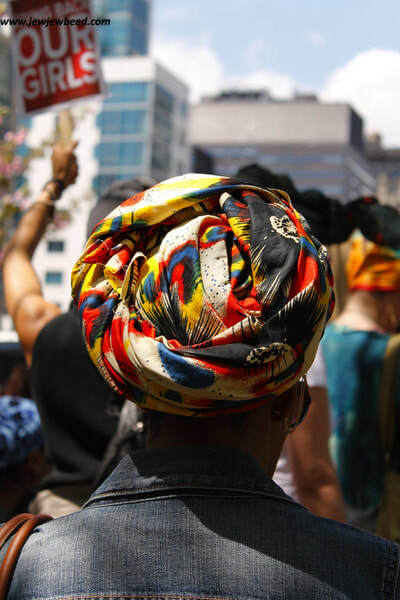 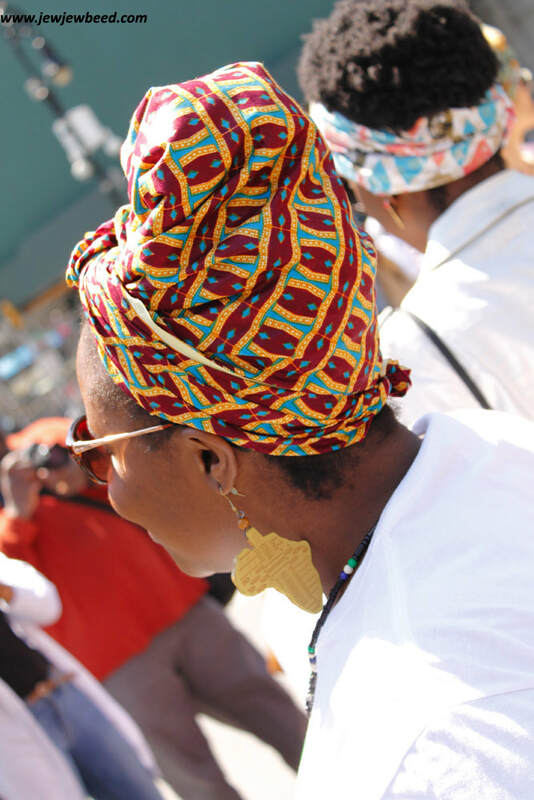 The "Rock Your Crown" rally was held at Union Square, New York on May 3, 2014. 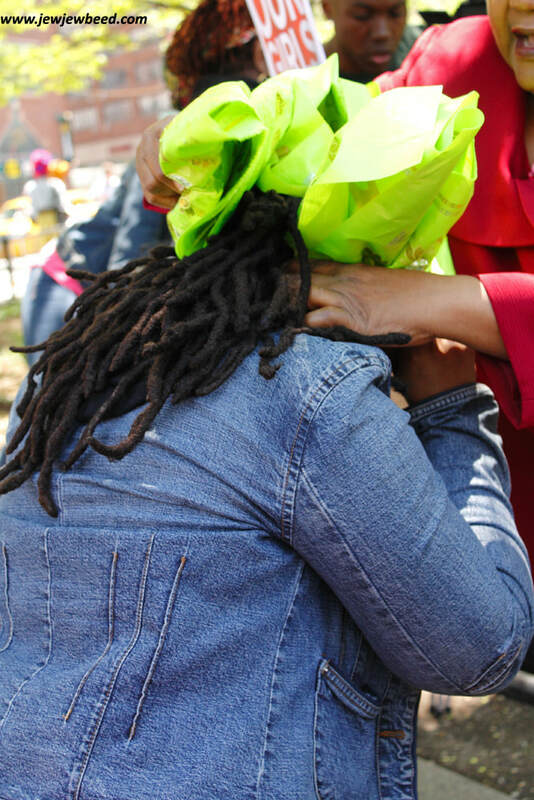 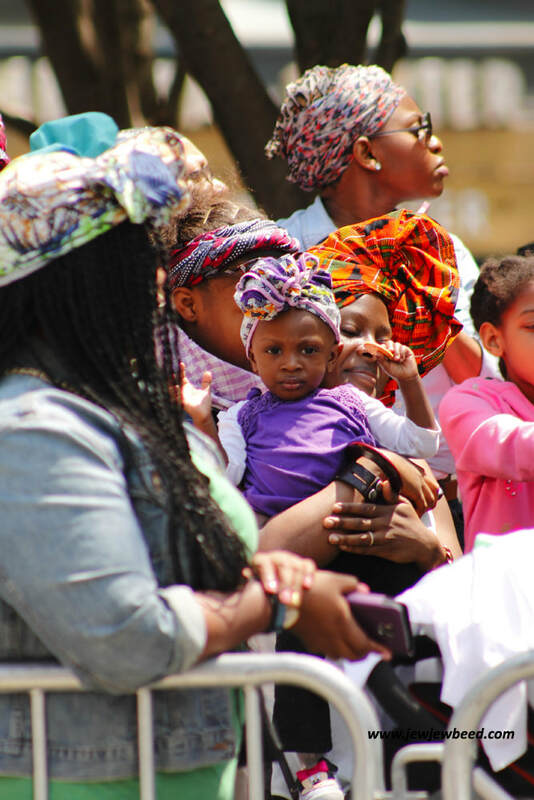 This rally was in honor of 234 young girls who were kidnapped from their school in Nigeria. 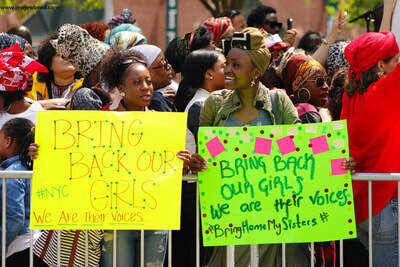 People of different races, ethnicity, religion,... came together to stand and demand the return of these young girls. 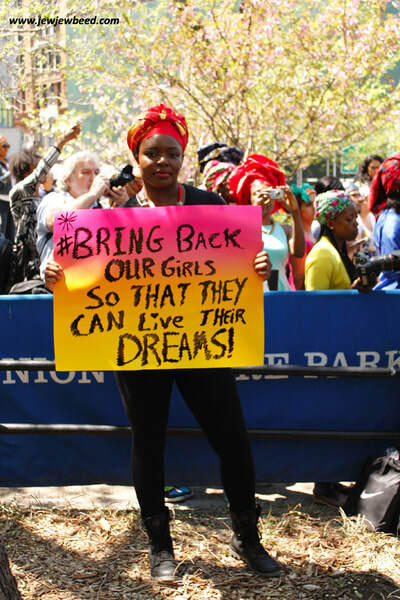 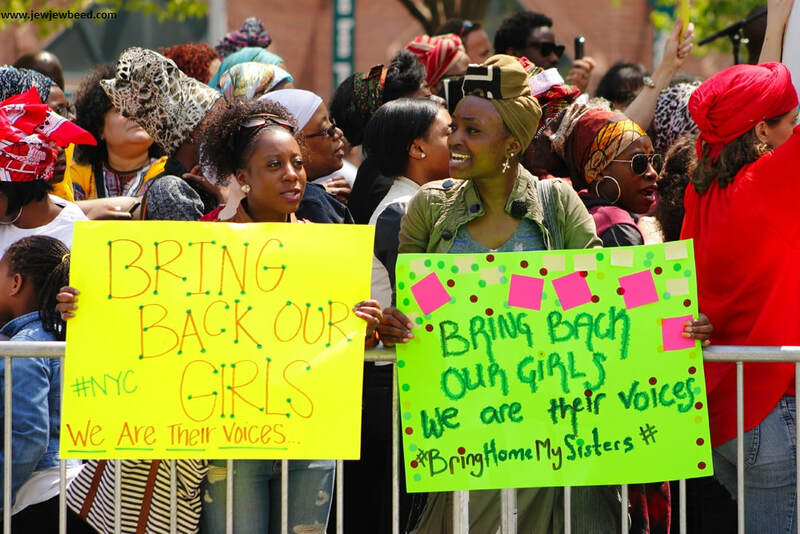 The Nigerian government, as well as the world, was urged to take action and "Bring Our Girls Home".